One of the most important things you can do for yourself and for your car this winter is to prepare your car for winter in North Canton, Ohio; Canton, Ohio; Massillon, Ohio. Having car trouble in the middle of winter isn’t ideal for anyone, but if there is anything wrong with your car, the winter weather will only exacerbate it. 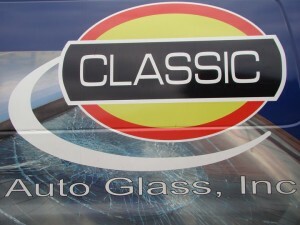 Driving with a cracked windshield can not only be dangerous but it can also be costly if you don’t fix it in time. 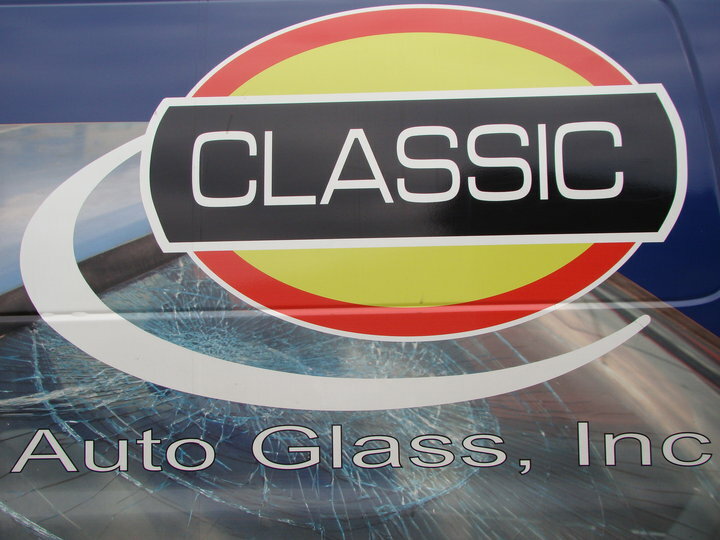 If you are looking for a free quote or reliable, certified auto glass specialists before winter hits, Classic Auto Glass should be your next stop.